Single Dose Anticoagulant Rodenticide. 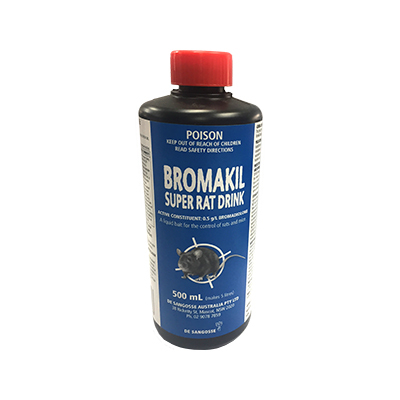 For the control of mice and rats, including those resistant to other anticoagulants, in and around industrial, commercial and domestic buildings. Excellent for use in areas with an abundant food source.